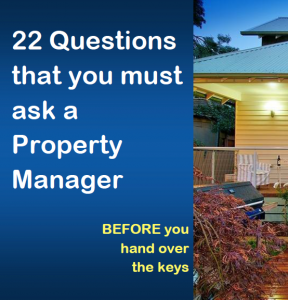 Looking for a professional Property Manager to rent your property? You’re in the right place! Real Property Management is Wakerley’s leading provider of Rental Property Management services! 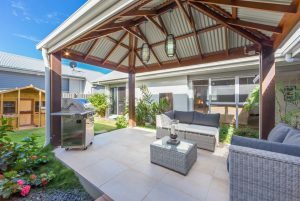 At Real Property Management Australia we provide comprehensive, reliable, and trustworthy Wakerley Property Management Services at below market rates. When you have an investment property, you want the finest in property management to protect your investment. Whether you are a single property owner or own a portfolio of Investment properties, we’ll effectively manage properties that include single-family homes, apartments, duplexes and townhouses. Our Wakerley Residential property management company has many years of experience in property management processes to consistently meet our customers’ expectations while saving them time and money. We utilize proprietary systems to manage the entire process to ensure the highest probability of success in all facets of managing your asset. Our full-service property management services include maintenance, accounting, legal compliance, marketing, leasing, collections/evictions, inspections, and more. Please contact us to discuss your individual needs and discover why Real Property Management Wakerley is the leader among residential property management companies in Brisbane. Approximately 30 minutes from the Brisbane CBD, Wakerley is located on the outskirts of Manly and Manly West. A family-oriented suburb, the area contains parklands, barbecue and picnic spots. Melaleuca Environmental Park is also close to Wakerley as is Moreton Bay for those who fancy a lifestyle by the water. Wakerley is popular with younger families looking for housing close to modern facilities and the bay area. Newer prestige developments have also been built in the suburb, and the first stages of a new housing development, Mossvale on Manly, were completed in the mid-2000s. Like its neighbouring suburb of Ransome, Wakerley is a sparsely populated suburb, made up of a mix of commercial and residential developments as well as some small farms. Public transport in the area is difficult. While there are some bus services available personal transport is better due to the spread of nature of the suburb. The Brisbane domestic and international airports and the Gold and Sunshine coasts are easily accessible via the Gateway Motorway. Real Property Management Australia areWakerley Property Management specialists.